Drop us a line in the RSVPs below to let us know you will be there! 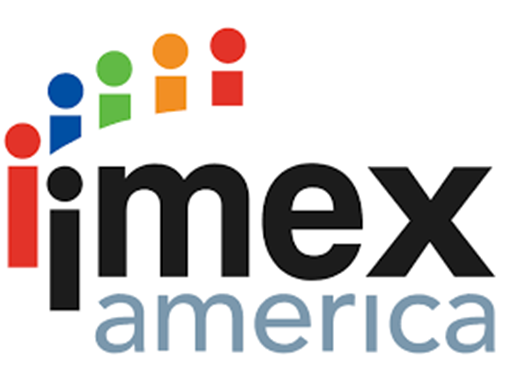 IMEX America takes place at Sands Expo at The Venetian l The Palazzo, one of the world’s largest convention facilities, in one of the world’s most extraordinary hotels. The king of conventions, one of North America’s top convention destinations, Las Vegas is one-of-a-kind, offering endless entertainment, fabulous hospitality, and world-class meeting facilities. Don’t forget to RSVP below!